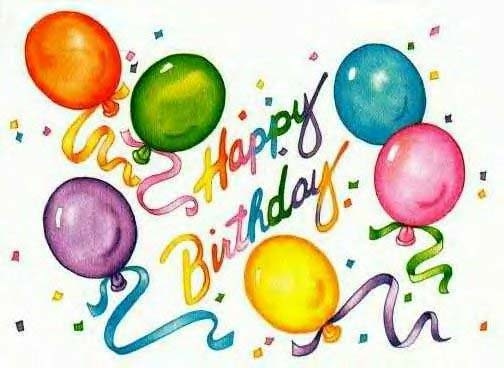 Today, in the spirit of joy and gratefulness, I would like to wish you, my blog and domain name, a Happy 6th Birthday. I hope you both still could accompany me for next coming years in ups and downs. Please forgive me if I ever do harsh things to you, make you sad or leave you unattended. But one thing is surely, I do care about you. Together we are making history of our own. We are here trying to provide communities with useful things and contributions. Listen, give, contribute and share are our do’s. Let’s hope that our togetherness in this world is fruitful for everyone. We also would like to thank our beloved visitors for any interaction with us so far. Without you all, we are nothing. We wish to be able to serve you as long as we can. Once again, thank you for being and having a good time with us in this six years of our existence. Thank you Bro. 🙂 Wish you the same thing.